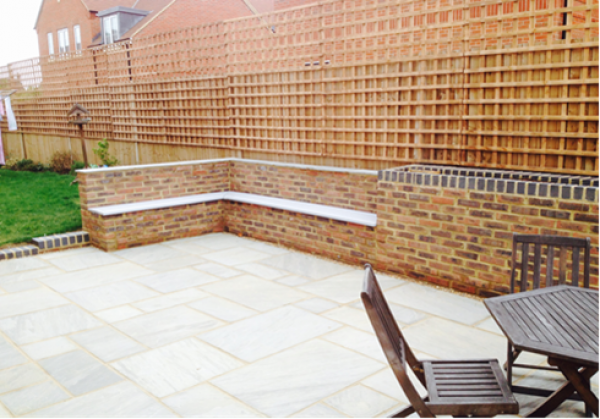 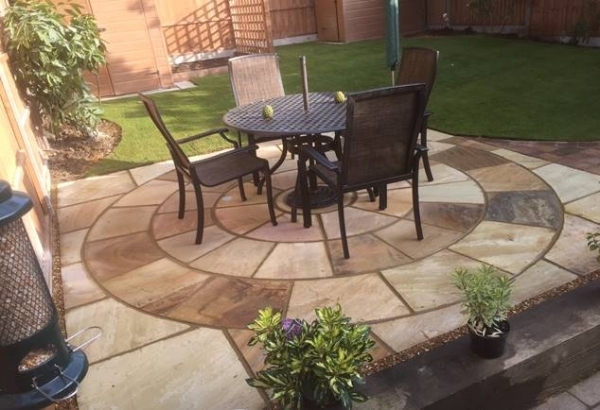 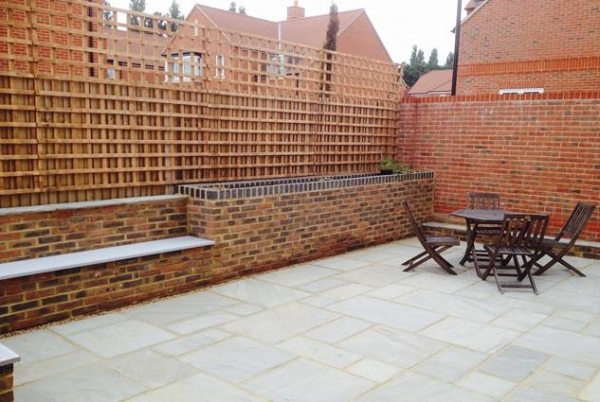 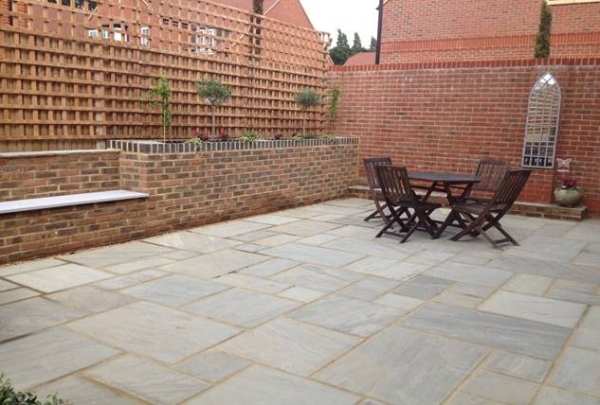 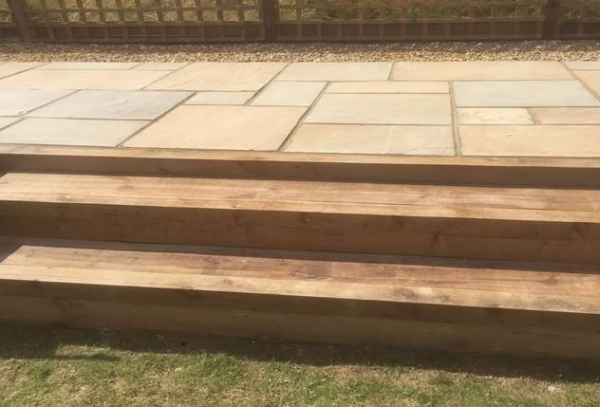 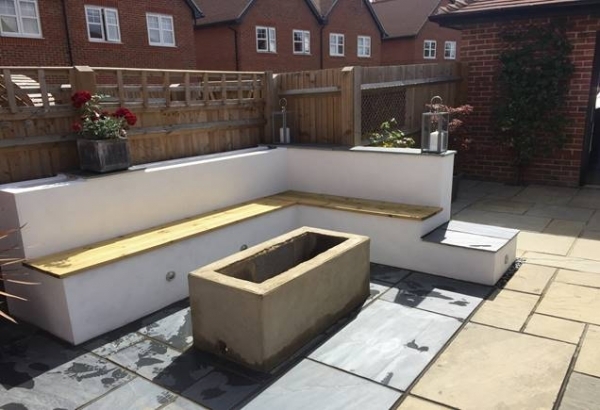 AJM Landscapes was established in Harpenden in 2001 and has achieved a superb reputation locally, for their professional Landscaping and Gardening services. 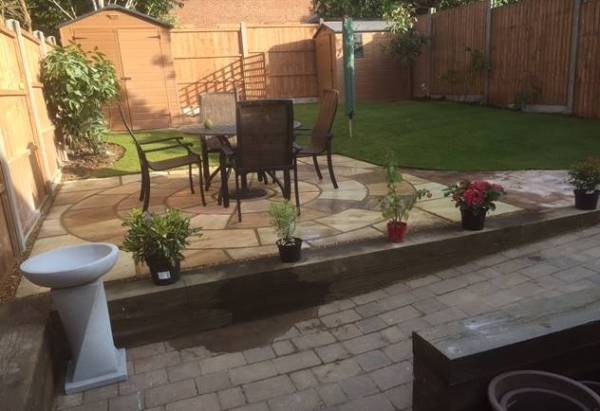 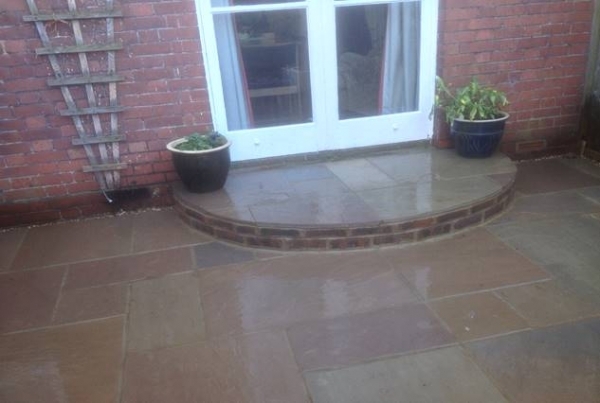 Andy Mitchell who runs the business, has over 22 years experience in the trade and is exstremely enthusistic to deliver first class garden transformations, at a price that suits all budgets. 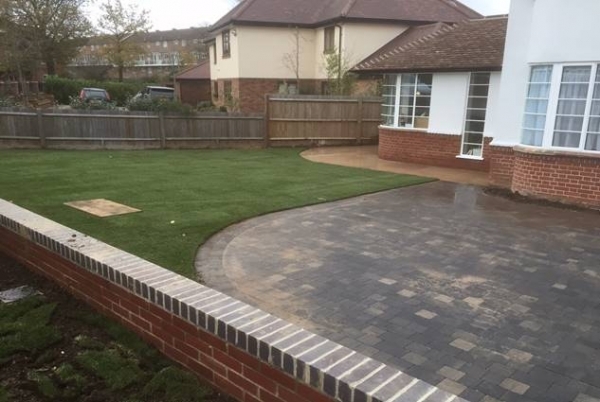 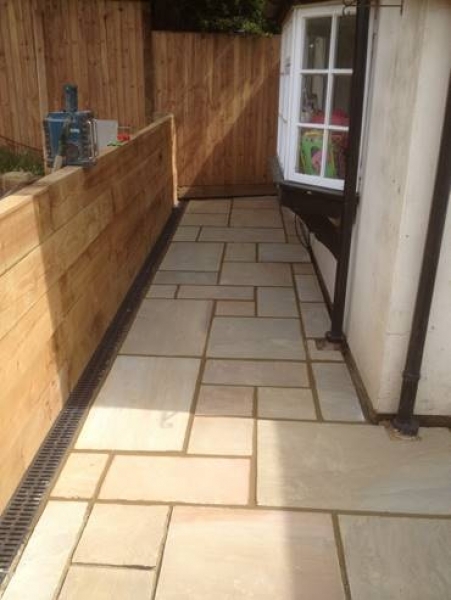 Andy and his team of professionals are available for all Landscape & Gardening work in Hertfordshire and around Harpenden, St Albans and surrounding villages. 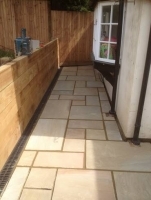 Fencing - Turfing - Bricklaying - Garden Walls - Patios - Paths - Driveways - Block Paving - Landscaping - Garden Maintenance – Hedge Cutting - Grass Cutting - Astro Turf - Artificial Grass - Planting Plans - Garden Clearance - Sheds - Shed Bases - Ground Work and more! 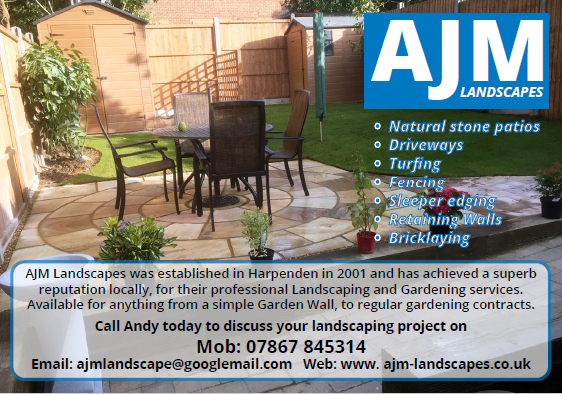 AJM Landscapes is Fully Insured with Public Liability Insurance of £2.5 million.